Everybody loves a smiling face. A warm and heartfelt smile is the best way to greet people. But more often than not, yellow teeth ruin your appearance and make a negative impression at the absolute starting point. Additionally, this yellow covering is likewise a sign of unhealthy teeth. Teeth normally yellowed with age, and they also get colored by tobacco, tea, coffee and other consumable things. 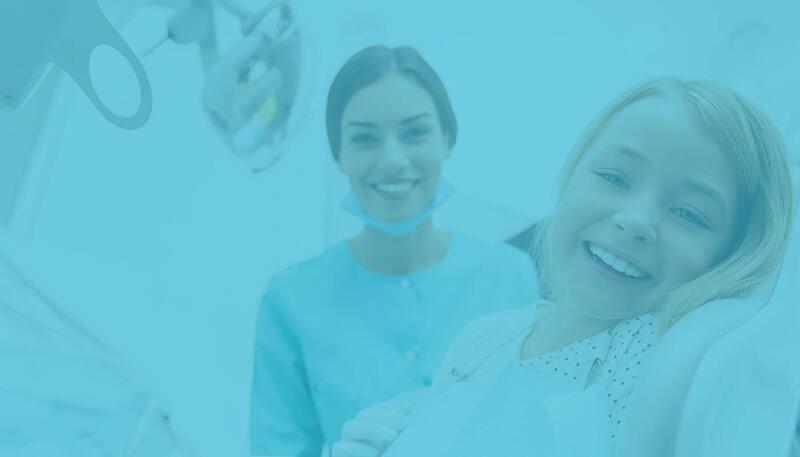 We offer you a variety of tooth brightening arrangements which you can apply according to your needs as well as spending plan considerations. 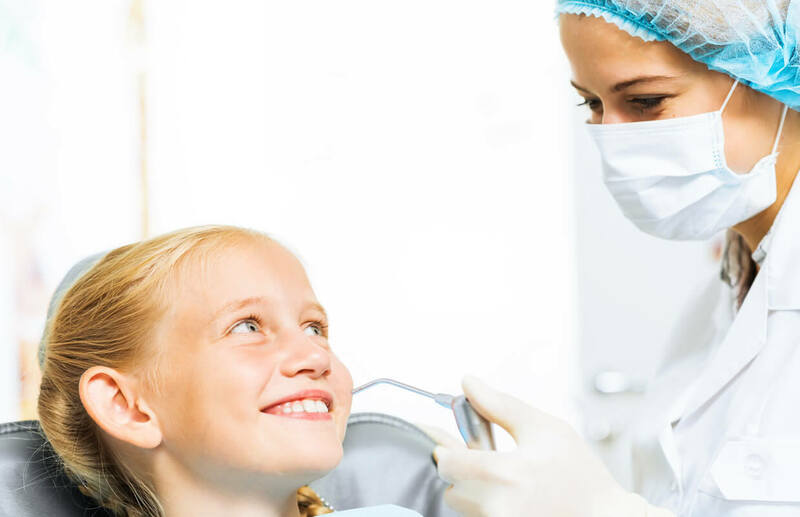 The initial phase in any smile makeover is a careful dental examination to ensure that your cosmetic problems are just that and not an indication of basic dental disease. Once your health is established, your smile can be cosmetically upgraded in a variety of ways. – Teeth Whitening: Whitening can be performed to reduce discoloration and staining or merely to provide whiter teeth. Zoom whitening, laser whitening are some of the modern methods of treatment of stained teeth. – Cosmetic bonding: Cosmetic bonding helps in case of chipped, stained or cracked teeth. This procedure is used for a variety of structural as well as aesthetic purposes because they contain composite resin. – Tooth contouring and reshaping: We eliminate shallow pits or depression in tooth enamel, worn edges or little chips in your front teeth by tooth contouring and reshaping. Categorized as a cosmetic dental treatment, tooth contouring, and reshaping means changing the length, shape, or position of the teeth. – Accelerated orthodontics: It is about wearing braces just for a few months rather than a few years. – Cosmetic gum surgery: In this procedure, a Gummy Smile or a Long Tooth Smile are corrected through gum surgery. It is extremely helpful for you to bring in pictures you have collected — of smiles you like, the smiles you don’t like, and photos of the way your smile used to look, if that’s the result you’re aiming. Now is the time to get commenced on creating a smile that will make you feel as good as you look.